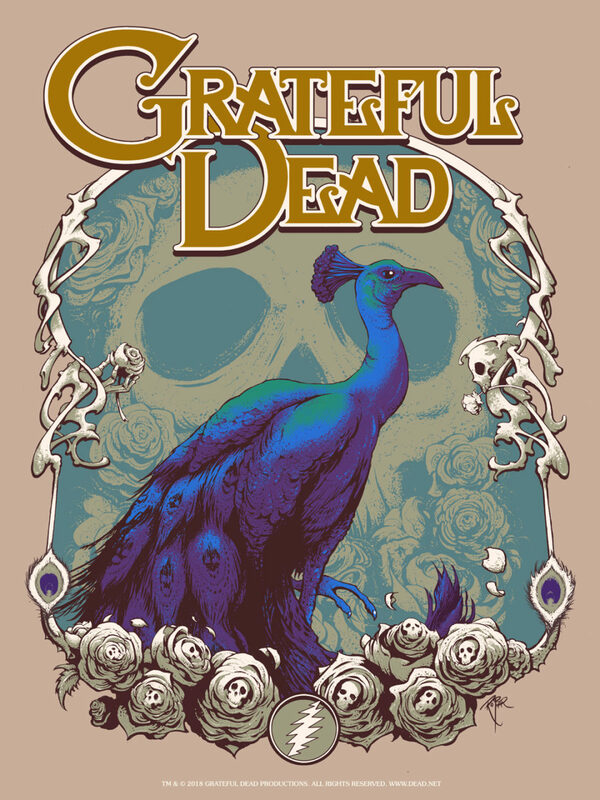 Official Grateful Dead print licensed by Bottleneck Gallery 2018. 18″ x 24″. Numbered edition of 150.